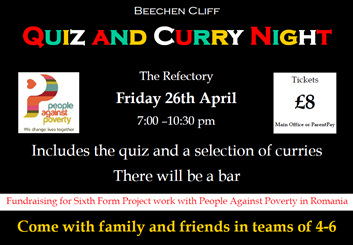 Last few tickets left for Friday night's Quiz and Curry Night. At Beechen Cliff we value all that it means to be a boy. With years of experience, teachers at Beechen Cliff encourage boys to grow and mature at their own pace, using teaching strategies that address learning styles specific to boys. They understand the different and complex worlds of the Year 7 boy and the young man preparing for university. In an age when boys and girls are under pressure to grow up too quickly, an all-boy environment allows the boys to stay as boys for longer. Teachers acknowledge the full range of boys’ emotions and vulnerabilities, broadening their spheres. Without the social pressures of a mixed environment, boys in an all-boy school can explore the full range of their personalities and potential. Avoiding stereotypes, boys discover they have many roles to play as a scholar, athlete, artist, musician, and friend. Beechen Cliff recognises that boys most often are physically active, competitive, and apt to take risks. Lessons are separated by breaks in which boys are encouraged to be active. We know boys often prefer to work cooperatively and understand the rhythm of a boys’ classroom. 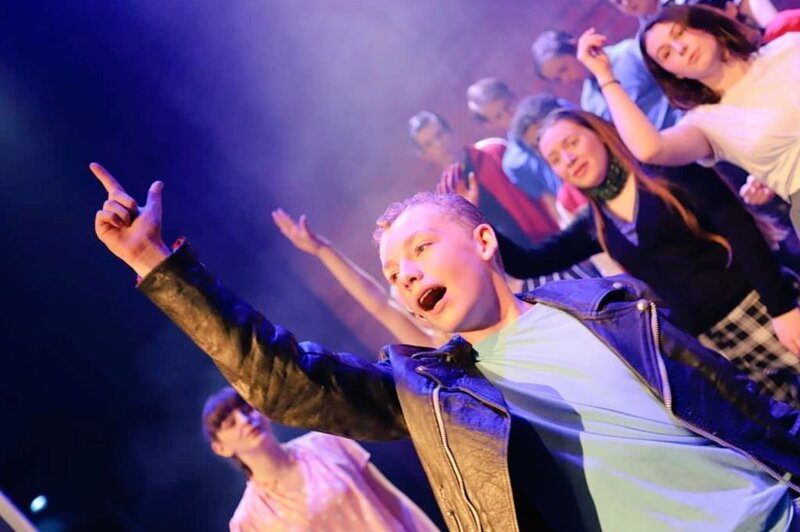 Classrooms filled with boys are rarely quiet – we know that successful lessons often introduce a memorable element – learning swordplay can make the text of Romeo and Juliet more interesting and approachable! A zest for knowledge and an enquiring mind are important and we expect all boys to achieve high academic standards, but our view of education is embedded in celebrating all aspects of success – the creative and the physical as much as the intellectual. We support each boy in developing balance within his life, giving access to such a significant range of opportunities that all can find activities which will develop these attributes. Our boys pride themselves on their participation and achievements.